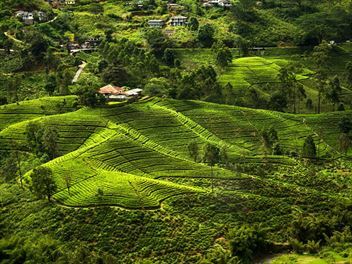 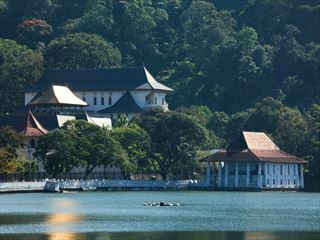 Enjoy an extensive private guided tour of this enchanting destination, including Anuradhapura, Pollonnaruwa, Dambulla Cave Temple, Kandy, Nuwara Eliya and Yala National Park. 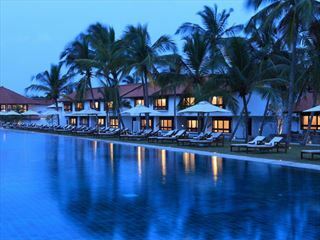 With a choice of Standard 4* or Deluxe 5* accommodation throughout, this tour offers exceptional value. 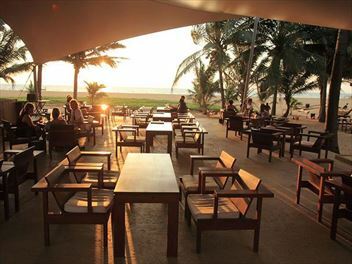 Vibrant, fun and friendly, Hikka Tranz by Cinnamon is a luxury beach resort with a twist. 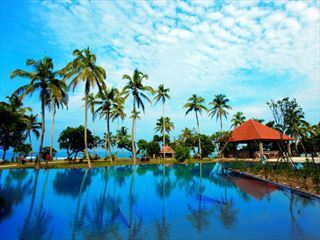 The property is contemporary and colourful, infusing the natural beauty of Sri Lanka with modern facilities and chic decor. 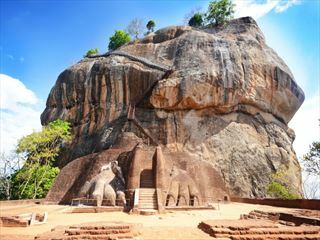 A wonderful introduction to Sri Lanka, this three-night private guided tour takes in the fascinating sights of Polonnaruwa and Sigiriya, exploring ancient temples and spotting elephants, as well as offering lovely Standard 4* accommodation or Deluxe 5* on a half board basis. 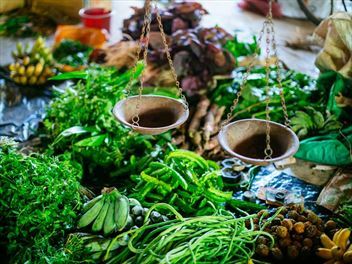 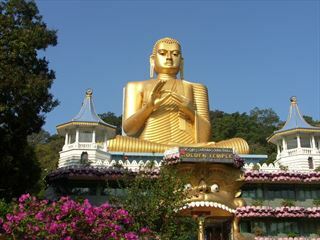 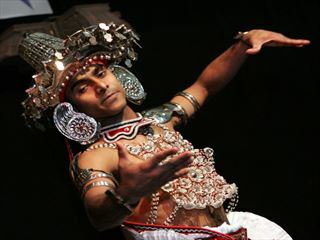 A detailed and varied private guided tour of this fascinating country with attractions such as Sigiriya and Kandy. 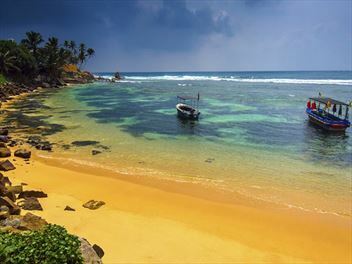 This is a week of touring that you'll never forget, and with breakfast and dinner included & a choice of Standard 4* or Deluxe 5* accommodation throughout, all you'll need to do is sit back and enjoy the beautiful landscapes and culture Sri Lanka has to offer. 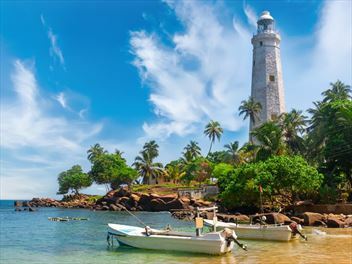 This charming all-inclusive hotel is set along the picturesque coastline of Kalutara, which has earned its name as a cosy fishing village and a place of religious importance. 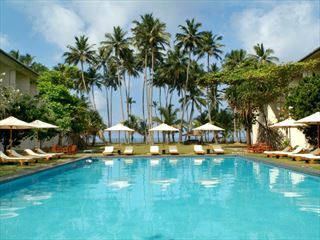 Mermaid Hotel & Club simply defines simplicity, serenity and seclusion at its highest form. 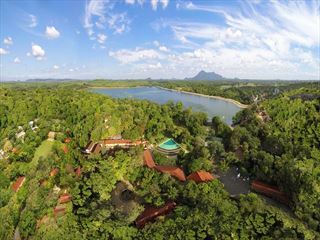 Located in northern central Sri Lanka, Habarana Village by Cinnamon offers cultural attractions and stunning lake views in village-style accommodation.